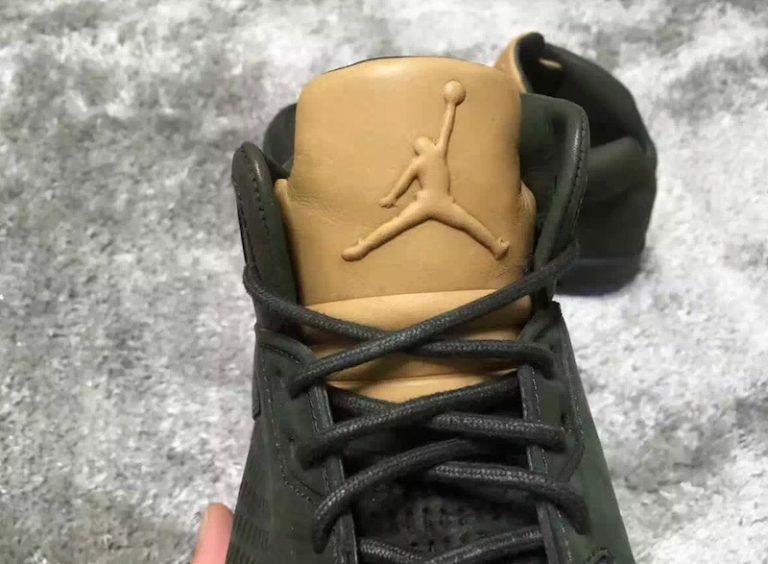 Jordan Brand adds a lux look onto it’s Air Jordan 5 silhouette for a smooth leather and veggie tan colorway. 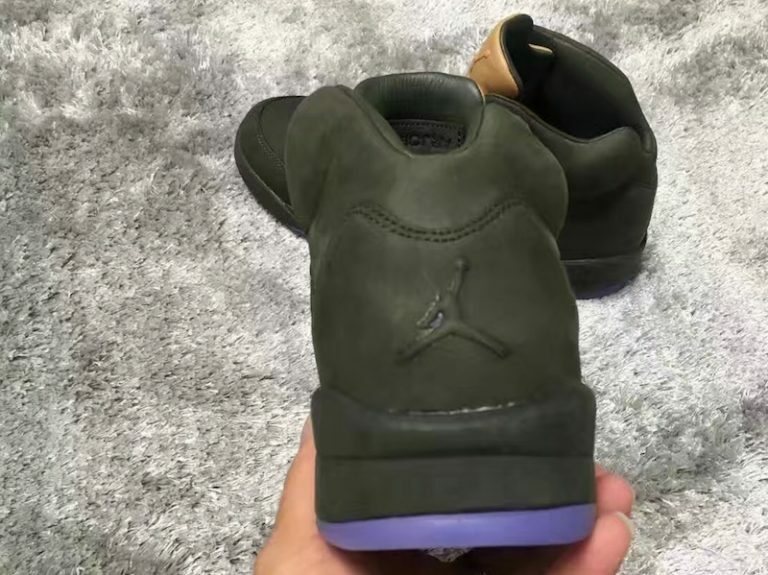 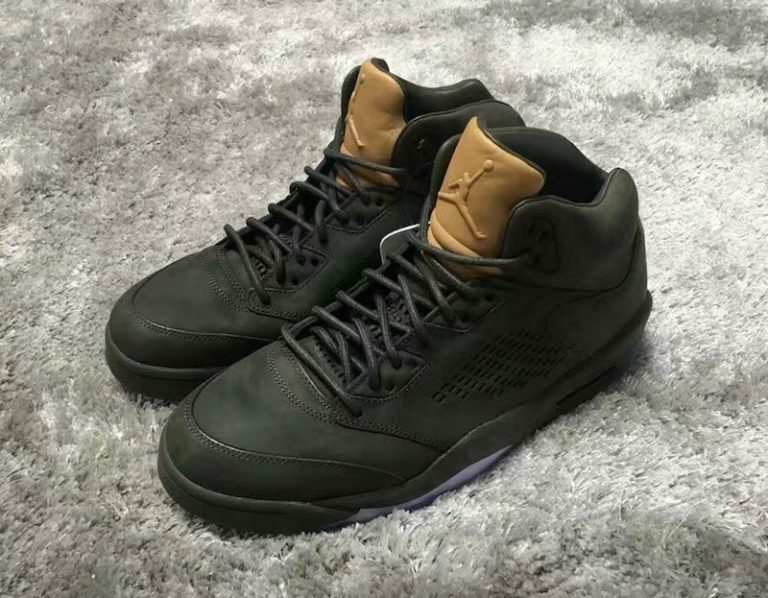 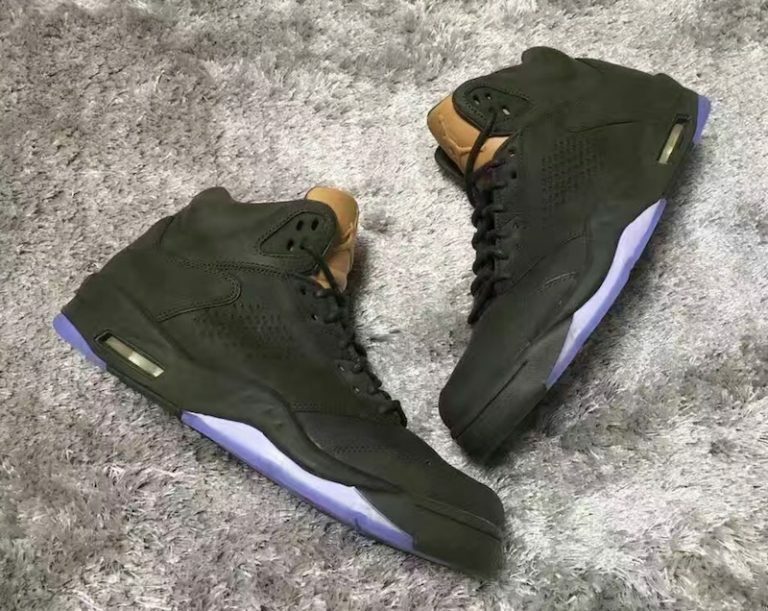 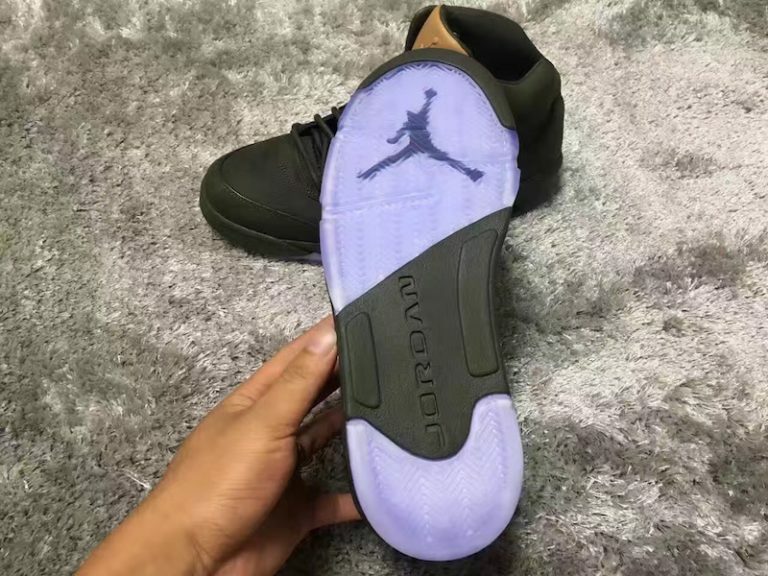 The Air Jordan 5 is done in a Dark Olive Green iteration and was given a veggie tan tongue which is an odd mix. 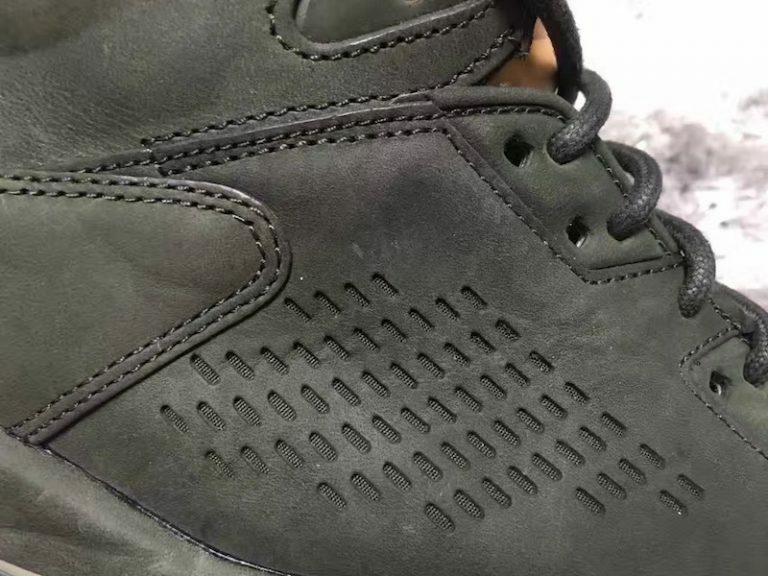 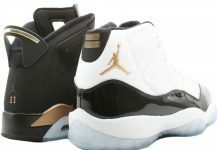 Rope laces are added featuring wax for a final lux touch. 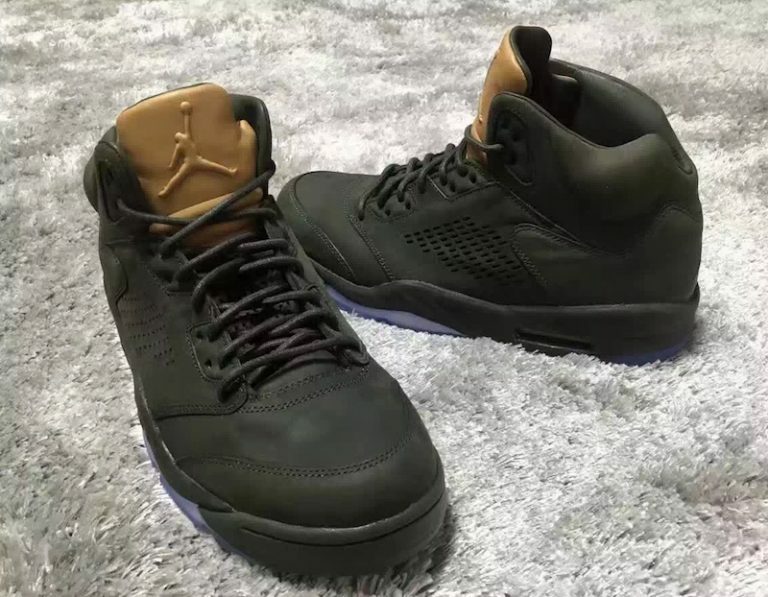 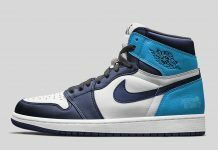 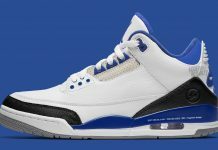 No word or story behind this Air Jordan 5 just yet but stay tuned with Modern Notoriety for more news.